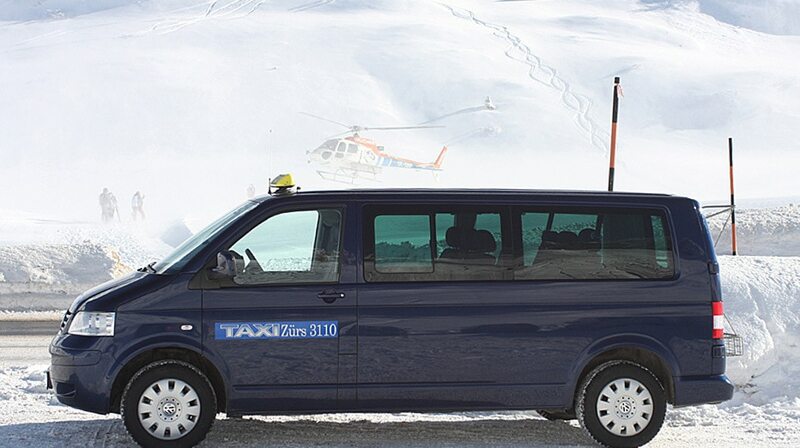 All Taxi Zürs vehicles are non smoking cars and are well equipped for mountain travel, safety and comfort. Our fully air conditioned sedans and vans offer you a relaxed environment with music on board for those long trips into the mountain resorts. We will do our best to accommodate all of our customers’ requests. Four-wheel drive vehicle with longer wheelbase. 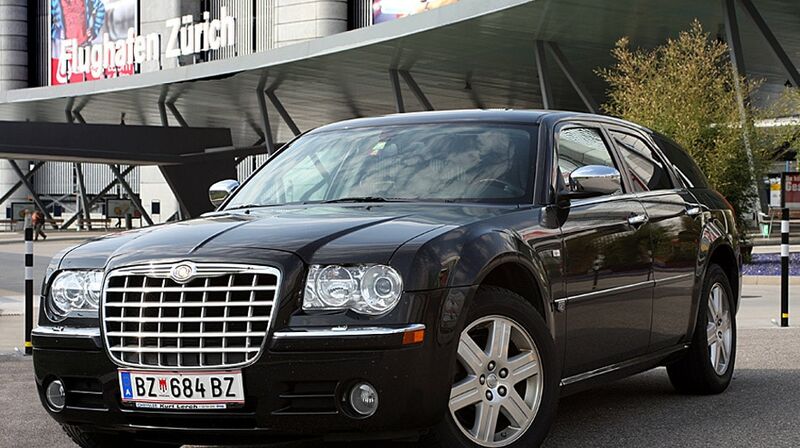 This vehicle will comfortably seat 7 to 8 passengers with luggage. Sedan equipped with a large roof top carrier. This vehicle will comfortably seat 3 passengers with luggage.